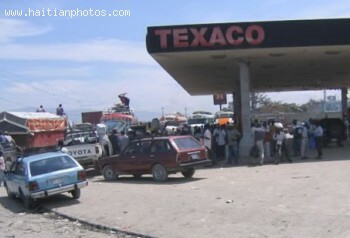 Hee is a picture of a Texaco gas Station in Haiti. Texaco has had a long history in Haiti. As far as I can remember, this company has been in Haiti.